Stradair & Friends membership is $100.00 from the 1st of July which covers landing fees, tea or coffee on arrival, the use of clubhouse facilities e.g. toilets and hot shower. A membership also qualifies you to access a lease of a hangar site (POA). 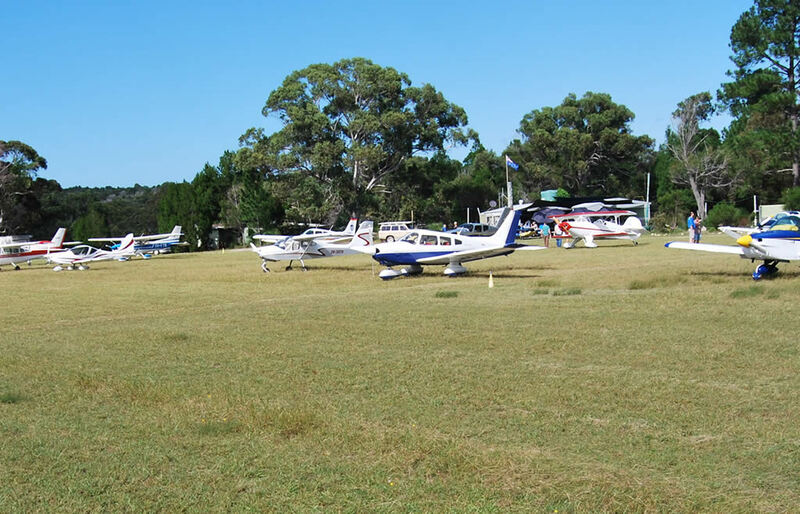 For more information and prices, contact Pat, the owner of Stradbroke Air P/L and President of Straddie Aero Club on 0410 558334. 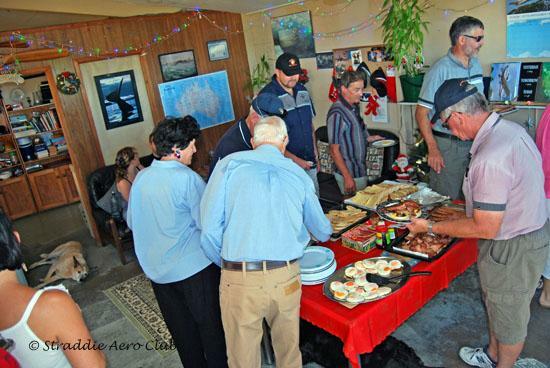 A regular Fly-in Breakfast($20 per person) is generally held on the 3rd Saturday of each month from 8:30 am to 10:00 am; just check first and advise if you are coming. While Stradair & Friends members enjoy unlimited free landings, non-members will not be charged a landing fee if they are paying for a breakfast. Please fill in the application and one of our friendly staff will contact you shortly.